One taste of Mahón, a smooth, supple, hard cheese named for the capital of Menorca, will prove to any skeptic why cheese production here has become world renowned. A unique cheese with a sweet and fruity aroma and a rich, bold flavor, Mahón is not for those who prefer bland cheeses.  Made from cow's milk, it has a yellowish rind and a spicy and somewhat salty cheese flavor. 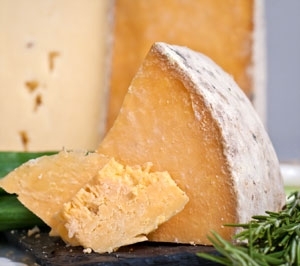 The cheese has a hard, dry texture yet is feels pleasantly oily when consumed. 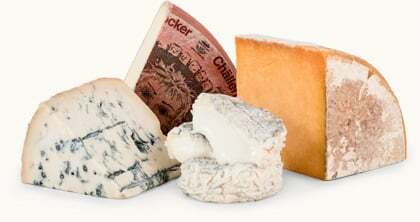 It is a real favorite of those who enjoy a tasty, chewy cheese. Adherents rave about its distinctive rich, buttery flavor and perfumed aroma. Even its hard, orange-brown rind is edible. The cheese is often served with a full-bodied Spanish red wine and is considered a perfect companion for grilled or barbequed meats, which makes it especially appealing for summertime barbeques as an added treat. One culinary recommendation: it is perfect to melt on top of barbequed burgers. How ironic that the most famous of Basque cheeses should find notoriety on America’s outdoor grills! Manchego has a distinctive flavor and an equally distinctive look. It can be recognized by a unique, zigzag or crosshatch pattern in its black-gray or buff-colored rind. (It is created by the rippled surface of the press used to make it. The rind itself is inedible. Inside, you’ll discover an ivory-colored interior and several small holes. Most Manchego fans are pleasantly surprised at their first taste of this hard cheese: Rich, full and slightly salty at the finish. Even its aroma has been described as special, suggesting lanolin and roast lamb.